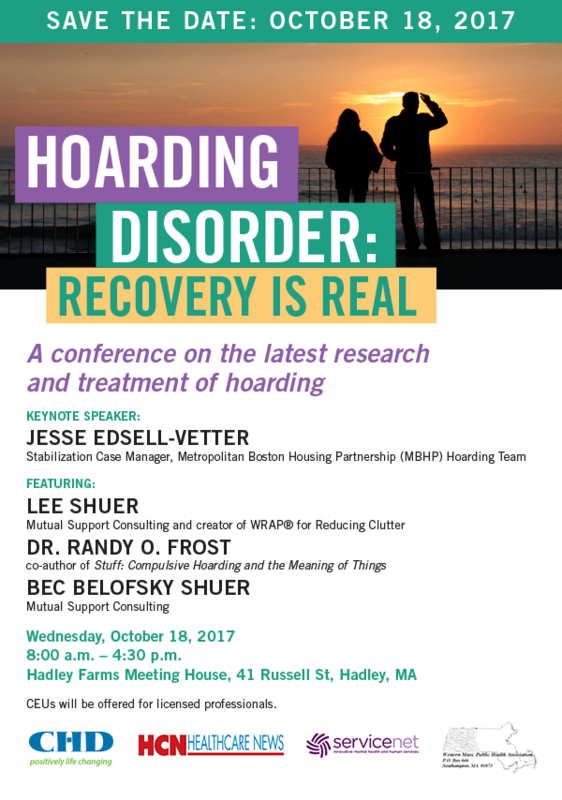 The Western Massachusetts Hoarding Task Force will be hosting a conference to educate the community about addressing and supporting individuals with Hoarding Disorder. Leading educators in the field will provide the latest clinical developments in the diagnosis and treatment of hoarding disorder. Attendees will learn about peer support and recovery from people living with hoarding disorder by experienced peer advocates and trainers. We will explore ways to maintain housing stability including harm reduction efforts to meet building code, and reasonable accommodations required by tenancy laws. We will address the impacts of stigma on communities and individuals living with hoarding disorder. 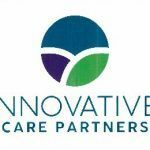 Additionally, attendees will learn how to build trusting personal/professional relationships with people living with hoarding disorder. Please stay tuned for updates and a registration link in the near future. Thank you!